In the world of exchange-traded funds (ETFs), the most widely anticipated products are those related to cryptocurrencies and marijuana stocks. Investors will be waiting awhile for digital currency ETFs as regulators recently rebuffed plans for such funds. Fortunately, marijuana ETFs are not encountering the same resistance. Officially, the first marijuana ETF came to be in Canada, but the first U.S.-listed marijuana ETF debuted in December. Plus, there are other ETFs trading in New York that are not dedicated marijuana funds, but do offer exposure to the cannabis investing boom. Indeed, the cannabis business is big business. 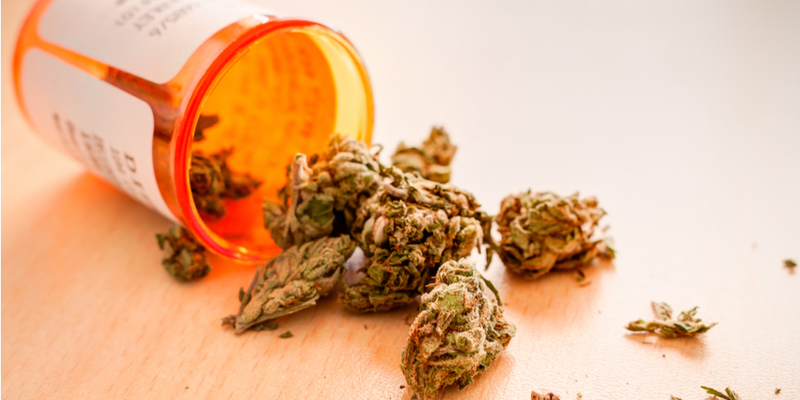 Split between medicinal and adult recreational use, legal marijuana sales in North America totaled nearly $4.1 billion in 2015, jumping to a combined $8.1 billion in 2017 and are on the way to $22.6 billion in 2021, according to ArcView Market Research. Consider the following ETFs as avenues for marijuana investing exposure. The ETFMG Alternative Harvest ETF (NYSEARCA:MJX) previously lived as an emerging markets real estate ETF. Coincidentally, the fund was reconfigured as a cannabis ETF right before California opened legal retail weed dispensaries. That, among other catalysts, has been a boon for MJX. While this ETF struggled to attract investors’ assets in its previous life in emerging markets, life as a marijuana ETF has seen MJX riding high. In less than a month as a marijuana ETF, MJX is up to nearly $383 million in assets under management, according to issuer data. MJX tracks the Prime Alternative Harvest Index and holds 30 stocks. This marijuana ETF is setting a torrid pace to start 2018 with a gain of 18.5%. MJX is potentially at the forefront of some compelling growth trends. The AdvisorShares Vice ETF (NASDAQ:ACT) is not as pure of a marijuana ETF as is the aforementioned MJX. However, ACT does allocate 20% of its weight to cannabis investments and some of the ETF’s other holdings (alcohol and tobacco companies) have marijuana exposure. “The portfolio manager believes that continued regulatory advancements and societal acceptance of cannabis across its various formats provides tremendous upside potential that could lead to significant growth,” according to AdvisorShares. ACT debuted in mid-December and has already attracted more than $16.1 million in assets. 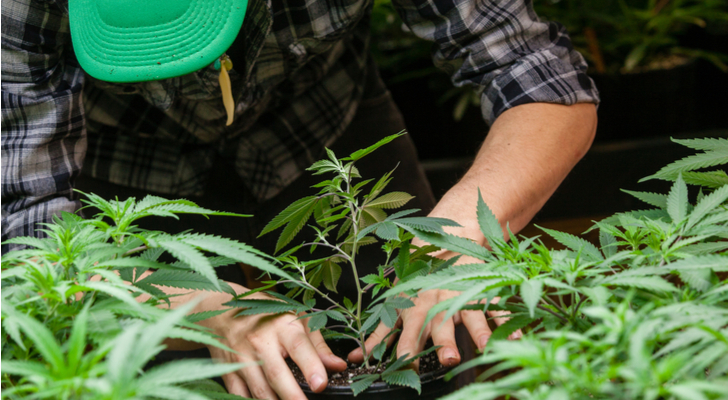 Familiar names on this marijuana ETF’s roster include Constellation Brands (NYSE:STZ ), Diageo Plc (NYSE:DEO ) and Altria Group Inc. (NYSE:MO). 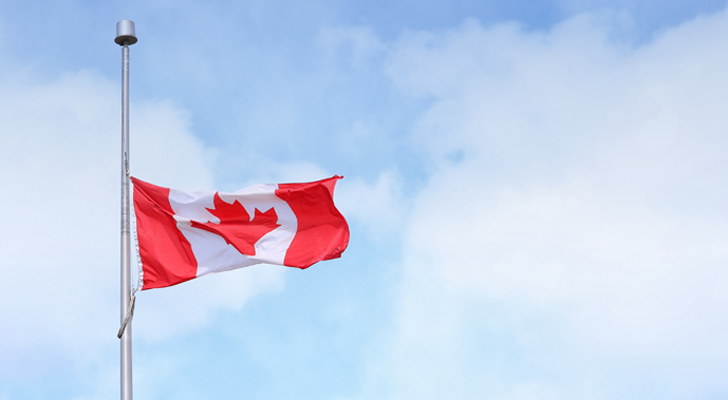 The Index IQ Canada Small-Cap ETF (NYSEARCA:CNDA) has been around for nearly eight years. CNDA came to market as a way of tapping smaller companies in resource-rich Canada, such as miners and oil producers. Hence, CNDA’s combined 60% weight to the materials and energy sectors. By way of an 8% weight to the healthcare sector, CNDA features some cannabis exposure. In fact, a pot stock is one of the ETF’s largest holdings, with Canopy Growth Corp eating up 3.39% and Aurora Cannabis Inc with 2.7%. Additionally, CNDA trades at a noticeable discount to major U.S. small-cap benchmarks. Over the past year, CNDA is up 25%, an advantage of 800 basis points over the Russell 2000 Index. 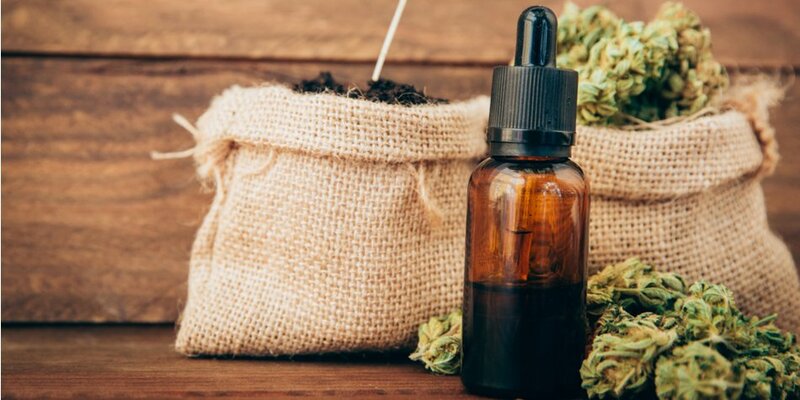 Article printed from InvestorPlace Media, https://investorplace.com/2018/01/3-best-marijuana-etfs-for-2018-mjx-act-cnda/.